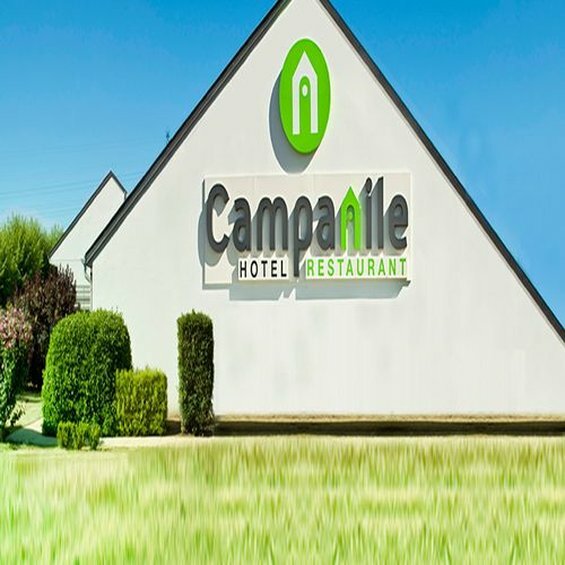 Welcome to Hotel Campanile Chateauroux - Saint Maur, in the heart of Indre, 2 hours from Paris, our town offers a rich palette of emotions, architectural discoveries such as the Roman church of Saint-Martial or the Saint-Christophe neighborhood, as well as splendid natural surroundings. 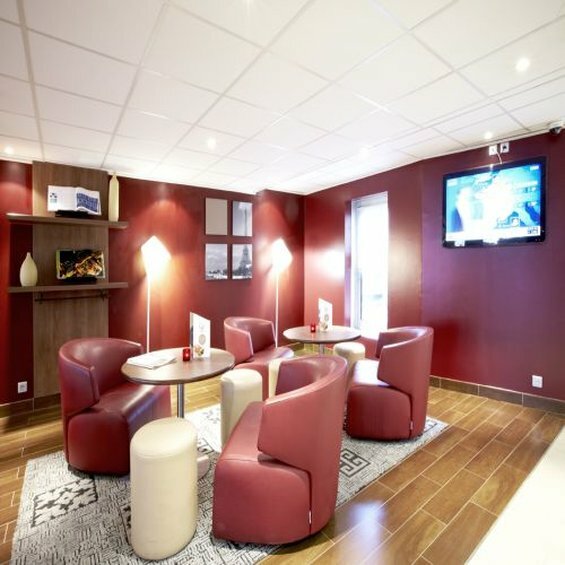 Allow your taste buds to be surprised by the local specialties. 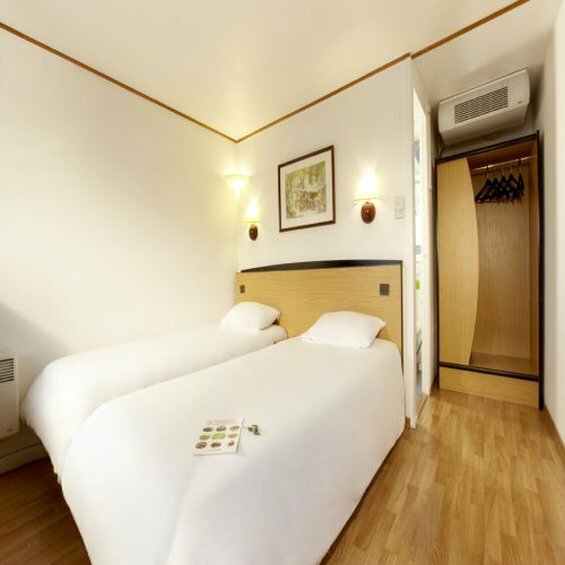 With 43 comfortable and well-equipped rooms, Campanile has everything to help you relax, move freely and work efficiently if here on business. 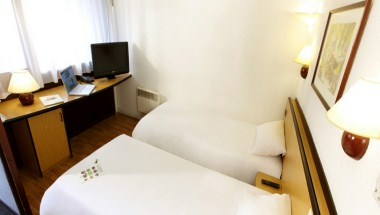 The hotel also has a well equipped conference room for 30 people.